There is an old saying: Don't make your mouth water children, because the Laba Festival and the Spring Festival are just around the corner. Laba is celebrated on the eighth day of the last lunar month, referring to the traditional start of celebrations for the Chinese New Year. "La" in Chinese means the 12th lunar month, and "ba" means eight. The laba porridgeis not only a yummy traditional rite in China to mark the laba festival but also a delicacy? good for health. As the legend goes, there is a kitchen god in each house who is responsible for the kitchen and oversees the conduct of the family. On this day, the kitchen god returns to Heaven to report the conducts of the family to the Emperor of Heaven. Therefore, worshipping the kitchen god aims to “please him.” People put out some sweet and sticky foods, such as rice dumplings and malted sugar. In this way, the lips of the kitchen god will stuck together, and he cannot report any wrong doings of the family. Thus the family can lead an auspicious life. Chinese New Year, or generally referred to as Lunar New Year, globally is the Chinese festival that celebrates the beginning of a new year on the traditional Chinese calendar. Lantern Festival is a traditional Chinese festival. It falls on the 15th day of the first lunar month. 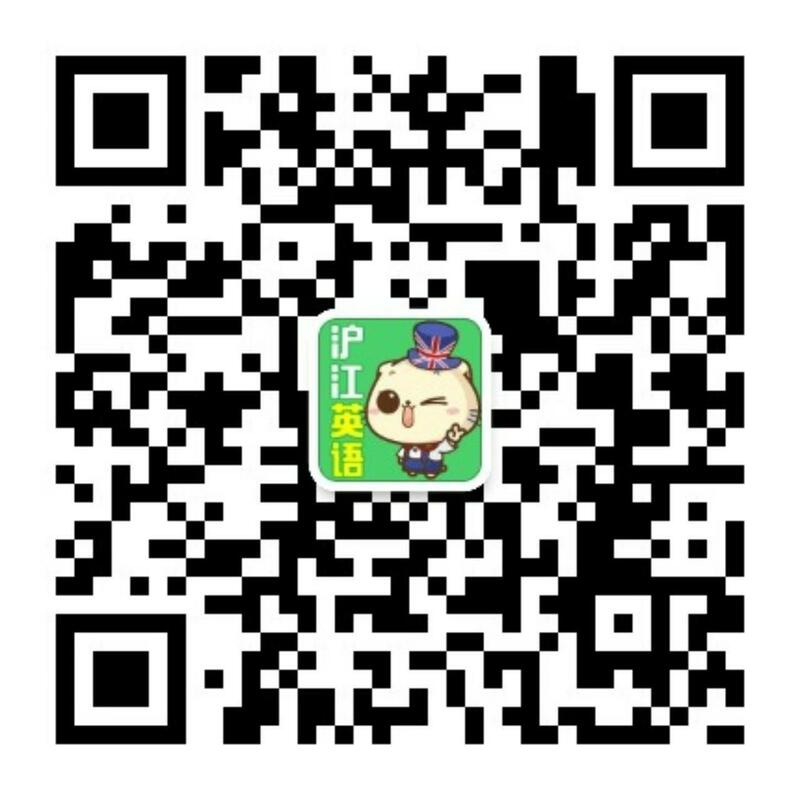 The Lantern Festival is also called " xiao nian" in some parts of China. The first month is a lunar January, the ancients called “night”as "xiao, " so the fifteenth day of the first month for the Lantern Festival. And it is the first full moon night of a year on the 15th, Symbolizing "reunion". It is also the night when spring returns to the earth. People celebrate the Lantern Festival, which is also a continuation of "celebrating the New Year".The customs of the Lantern Festival vary from place to place throughout the country. Among them, eating yuanxiao, enjoying lanterns, watching dance with dragons and lions are several important folk customs of the festival. Yuanxiao is called "tangyuan" in the south. These names are similar to the pronunciation of "tuanyuan", meaning reunion, symbolizing the reunion and happiness of the whole family. 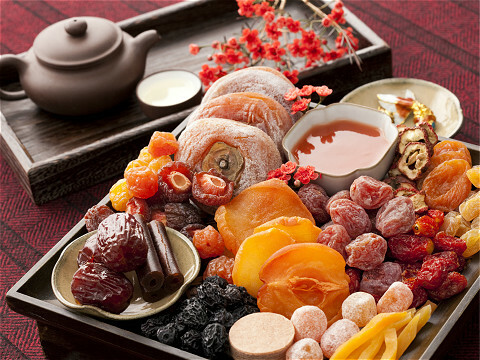 Eating yuanxiao symbolizes family reunion like a full moon and represents people's wishes for a better life in the future.